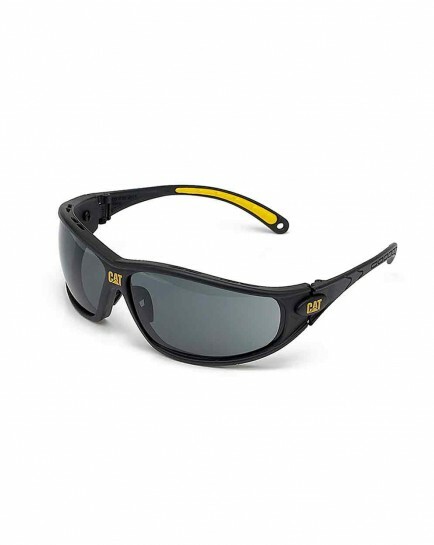 CAT Workwear Tread Safety Specs offer superb quality and safety with style. High degree of adjustment to frame and lens for increased comfort and therefore wearability. 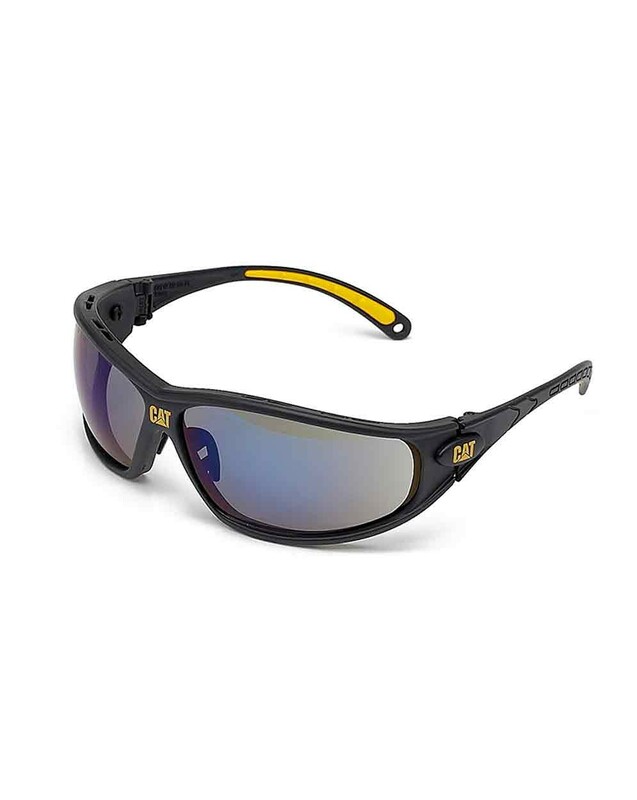 Single wraparound 180 degree lens with both fogging and scratch resistant coating. Crystal clear optical lens allows constant wearing and avoid the need to lift the glasses 'to get a closer look' - a time when injury could occur. Flex temples with integrated cushioning system. 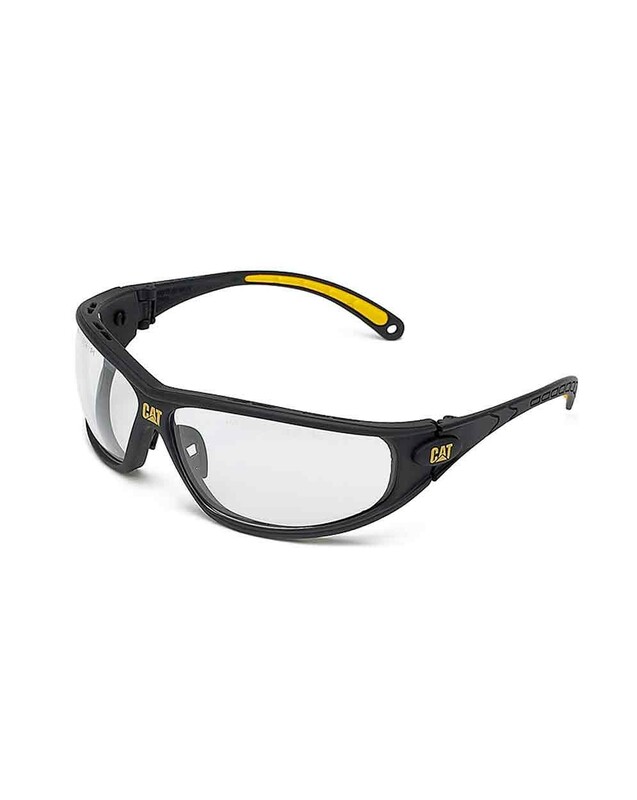 Upper and lower eye protection. The Cat Tread safety specs weigh only 29g. UV protective. Meets and exceeds CE EN166:2001 and ANSI z87.1:2003.